Minimum 2 hours within 10 miles of Fareham. 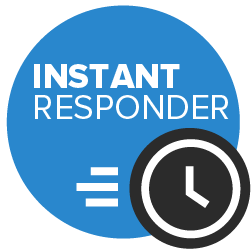 Other times and locations on request. 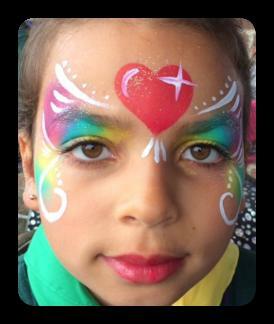 Professional Face Painting and Glitter Tattoos for children and adults. 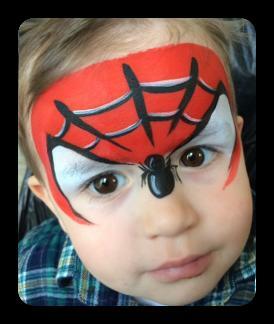 Experience the magic of face painting at your birthday party, charity event or corporate function. We have packages suitable for all budgets and offer both face painting and glitter tattoos. 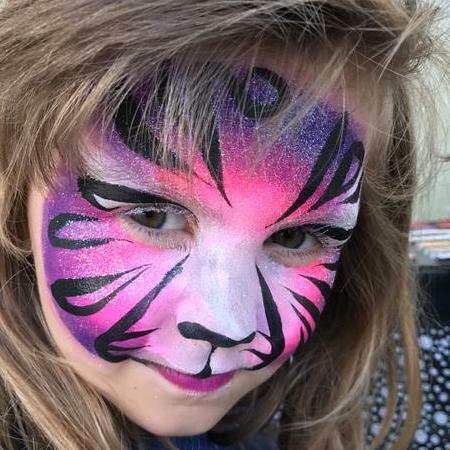 Twinkles Face Painting is based near Fareham in Hampshire but we are able to attend events in Berkshire, Sussex, Surrey, Dorset, London and more. 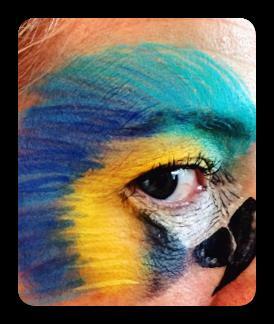 I have two children of my own age 7 & 11 and have been working with children as a face painter for a year. I don't limit the children you can invite but I would be unable to paint more than 25 children in 2 hours.